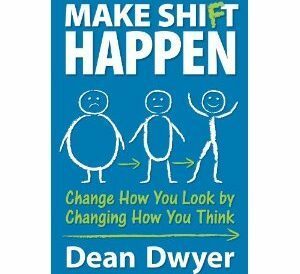 Book review of Make Shift Happen by Dean Dwyer which provides a mental and emotional motivation to stick to a healthy paleo diet. 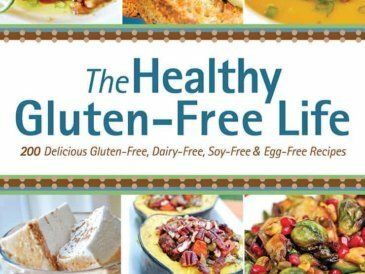 The Healthy Gluten Free Life is a great book by Tammy Credicott containing a lot of gluten free recipes (some do contain grain though). 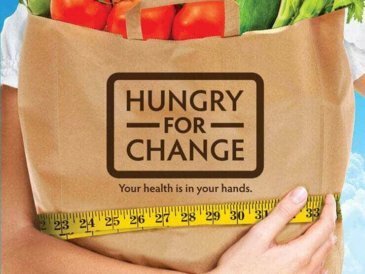 Review of the new movie Hungry for Change with overview, pros and cons. 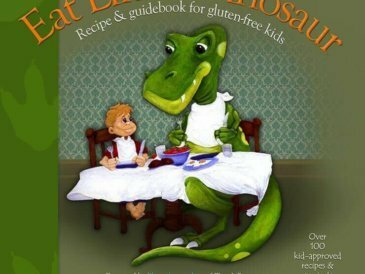 Eat Like a Dinosaur from Paleo Parents has a unique mix of helpful parenting tips for grain free and paleo parents, along with some wonderful recipes. 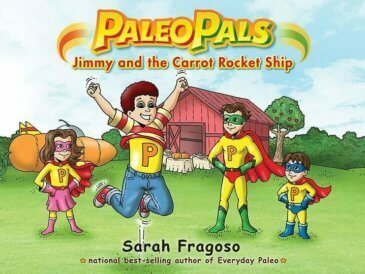 Paleo Pals, by Sarah Fragoso is a great book for teaching kids about healthy eating habits and also includes some wonderful recipes. 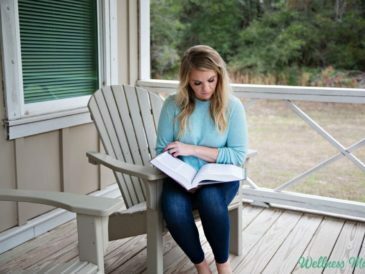 A reading list of my favorite health books of the year including Cure Tooth Decay, Nutrition and Physical Degeneration, Why We Get Fat and Everyday Paleo. 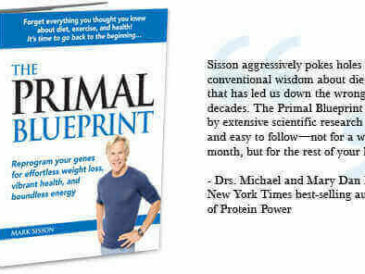 My review of Mark Sisson's books "The Primal Blueprint" and "The Primal Blueprint 21-Day Total Body Transformation". 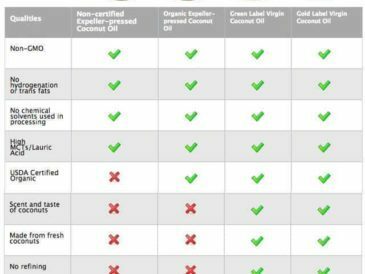 This coconut oil review features Tropical Traditions - my favorite coconut oil that I've tested. Organic, naturally processed, and virgin.